There is truly not much going on at the mountain after a day of skiing. 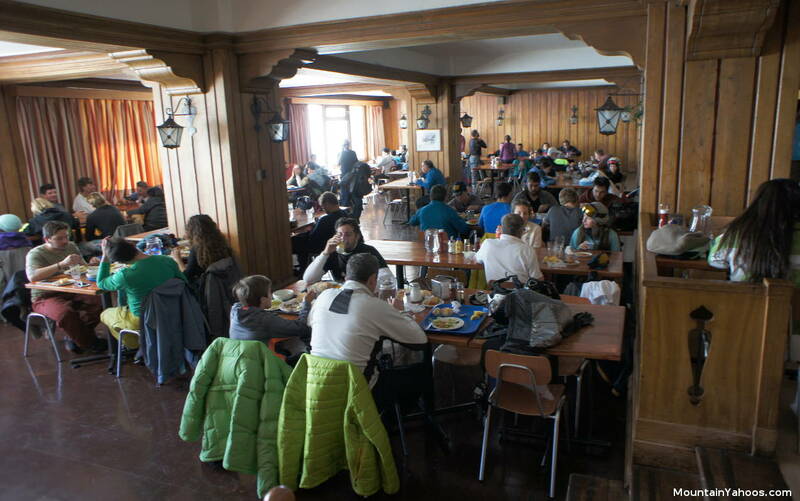 Most people tend to congregate in the Cafeteria in the Portillo Hotel for something to eat or drink or go to the "Portillo Central Bar" also in the Portillo Hotel (go upstairs from the lobby). You will not go thirsty or hungry. 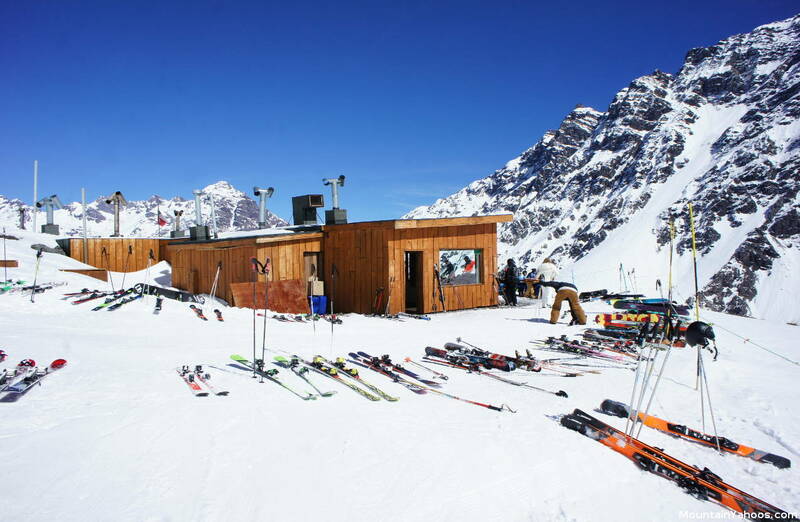 The schedule at Portillo tends to put social gatherings later in the evening rather than at the end of the ski day. If it looks a little slow at 5:00 pm, try after 10:00 pm. 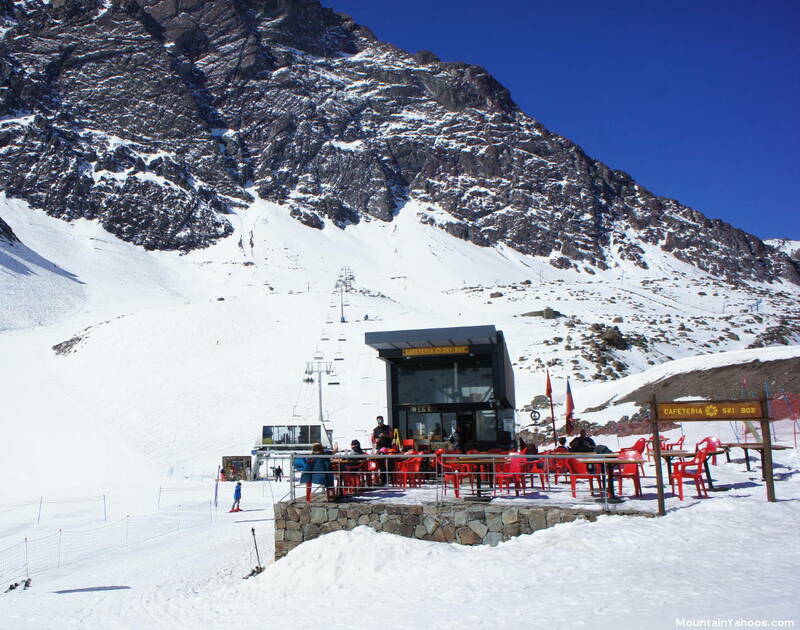 There are five on-mountain dining options: the main Portillo Hotel (Cafeteria, main dining room and the "Central" Bar), Tio Bob's at the top of Plateau lift and the Ski Box is located at the base of the Las Lomas lift. 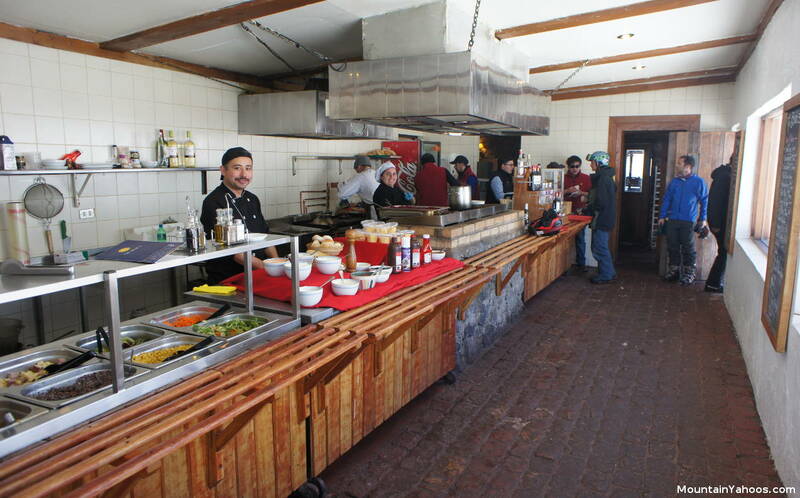 Cafeteria at the lobby level in Hotel Portillo at the mountain base. 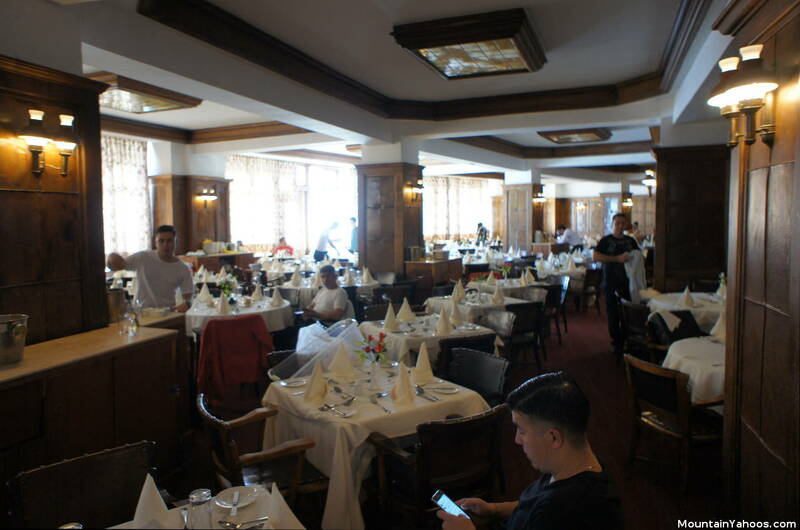 Main dining room in the Hotel Portillo at the mountain base. Tio Bob's on-mountain Restaurant at the top of Plateau lift. Nightlife starts late, after 10:00 pm. It's a tough choice for skiers who want to put in a full day of skiing. Nightlife activities center around the in-house cinema, the "Central" bar and disco. The cinema will host children's movies at 3:00 pm and regular movies at 6:30 pm and 9:00 pm. The "Central Bar" often has a band or pianist at 7:30 with a second act starting around 10:30 pm. The disco starts late, at midnight. 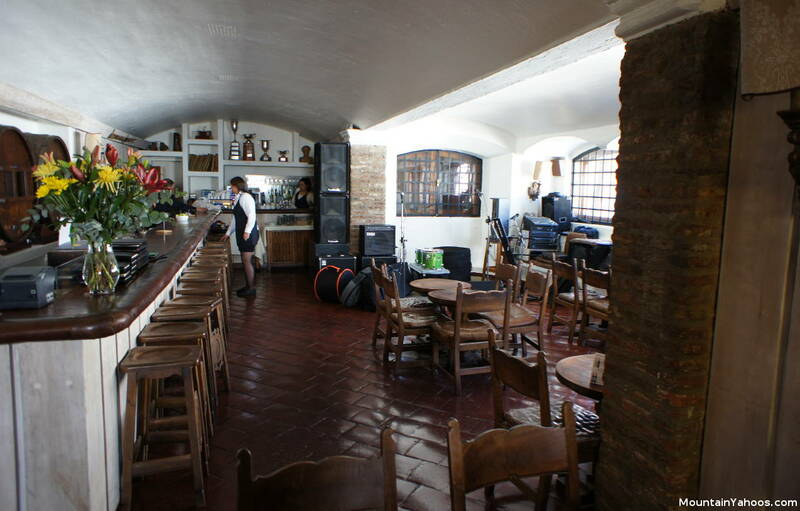 The Hotel Portillo will also host poker and Foosball tournaments as well as other entertaining activities. A full court, wood floor gym is outfitted to support soccer, basketball, volleyball and badminton. Hotel Portillo has a fitness center equipped with treadmills, elliptical, bicycles and free-weights. The hotel also has a variety of tour packages. One can sign up for the San Esteban winery tour, hikes, kayaking, target shooting and other day trips, all arranged through the hotel. The Hotel Portillo seeks to entertain their guests in so many ways. 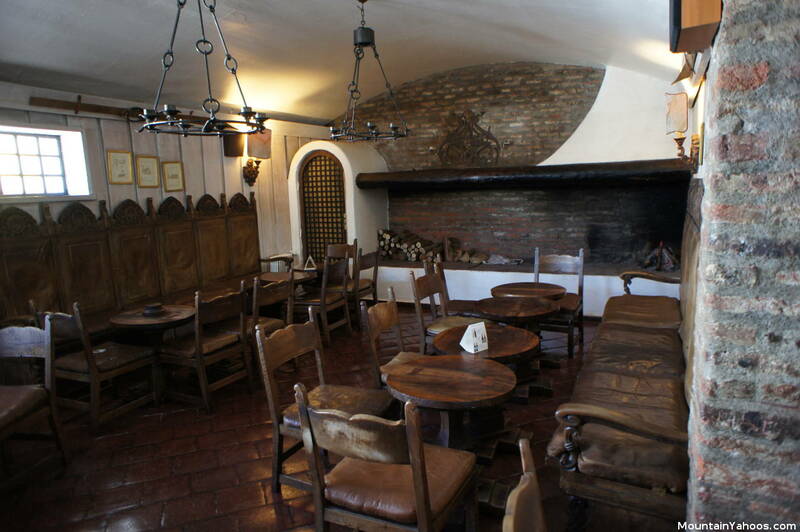 The Hotel Portillo is very family friendly supporting an array of activities as well as day care and a nursery. 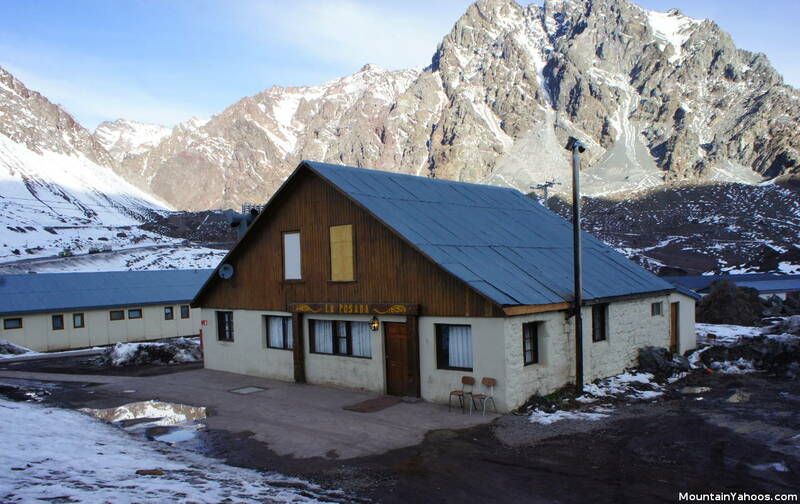 If you are staying in the town of Los Andes, please note that you will be shut off from all nightlife activities as the highway to Portillo is closed after 8:00 pm and does not re-open till 8:00 am. You will either be locked-in at Portillo or locked-out. The town of Los Andes is a very sleepy small town with not much going on at all.